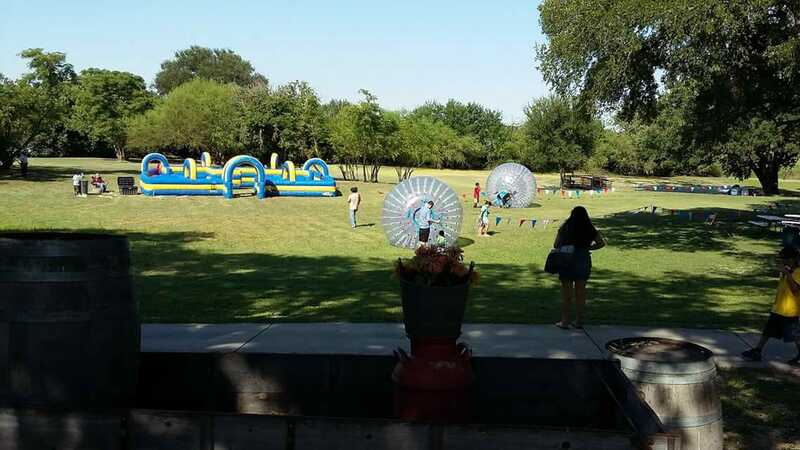 "We do all the work... you take home the memories"
San Antonio's most enjoyable place for your company or private event! 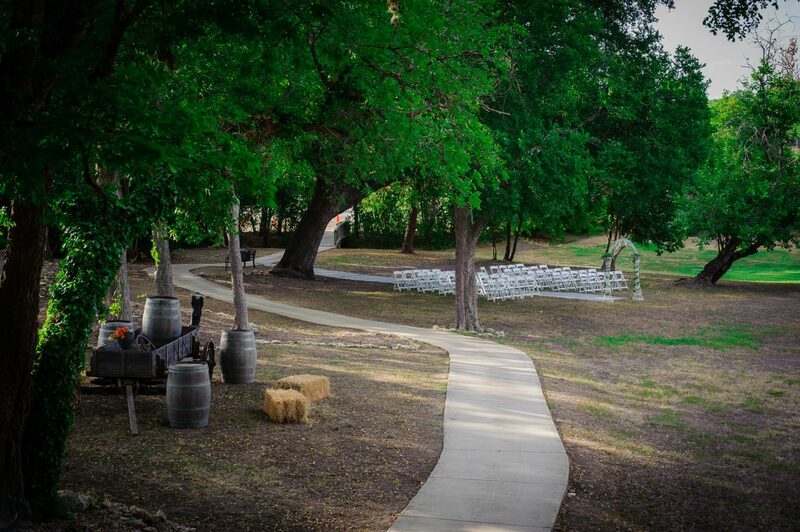 Thank you for considering Shady Oaks Ranch as your event space rental and host. All proposals will be for turn-key / all-inclusive service and pricing includes all manpower for your event to help make your job easier. The only thing not included is the sales tax, where applicable. 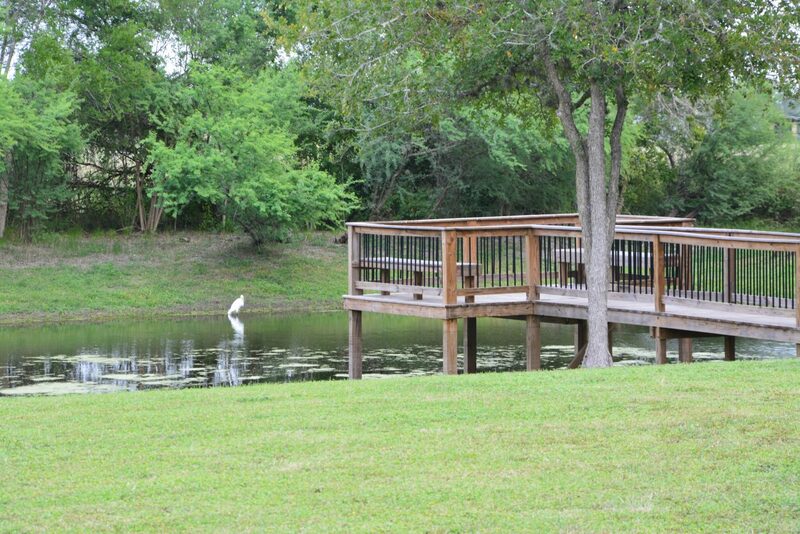 Shady Oaks Ranch was developed with friends, family and clients in mind. You’ll find our private event space in a beautifully secluded location near Randolph Air Force Base. 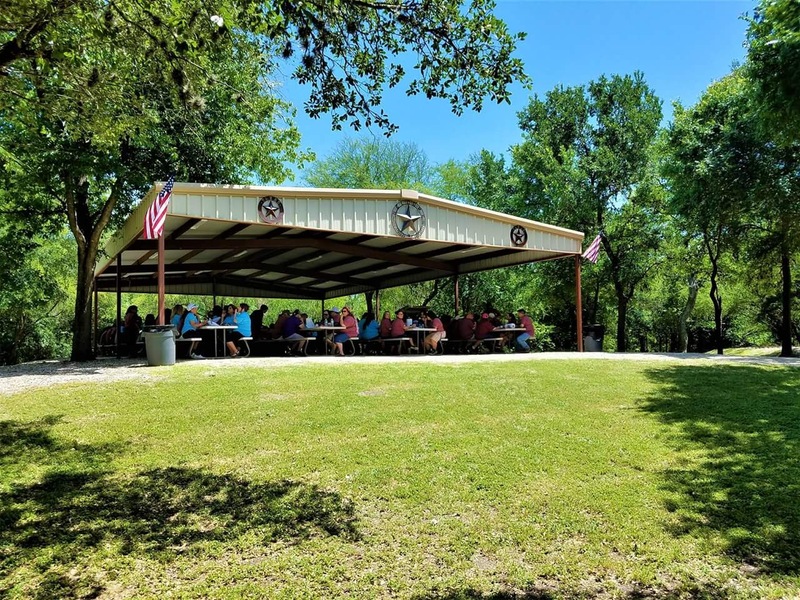 If it’s a company picnic, sales meeting, or that special wedding you’re planning, you will find what you need at Shady Oaks Ranch. Once here you can relax under the large oak trees, sit on the deck or in the pavilion, or enjoy the air-conditioned lodge. 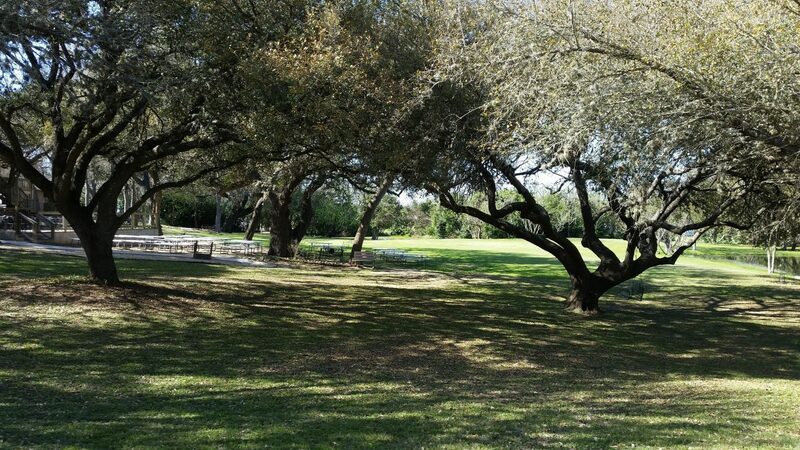 There are so many activities to do at Shady Oaks Ranch; you won’t know where to start. 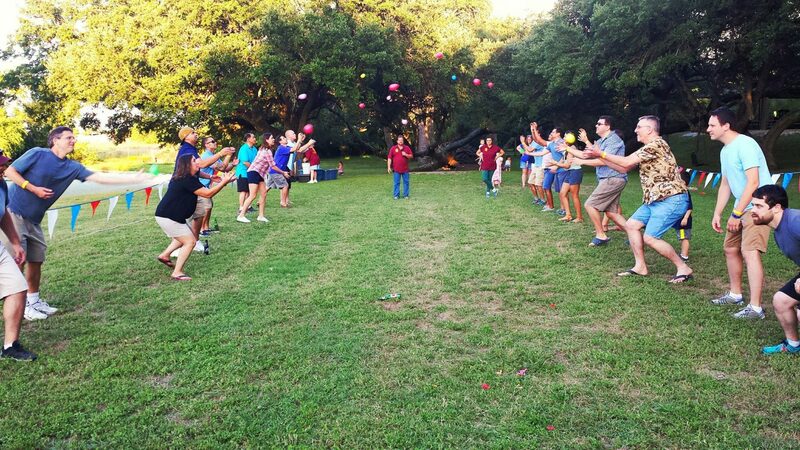 No matter what size group you have, there will be something for every age to do at Shady Oaks Ranch. 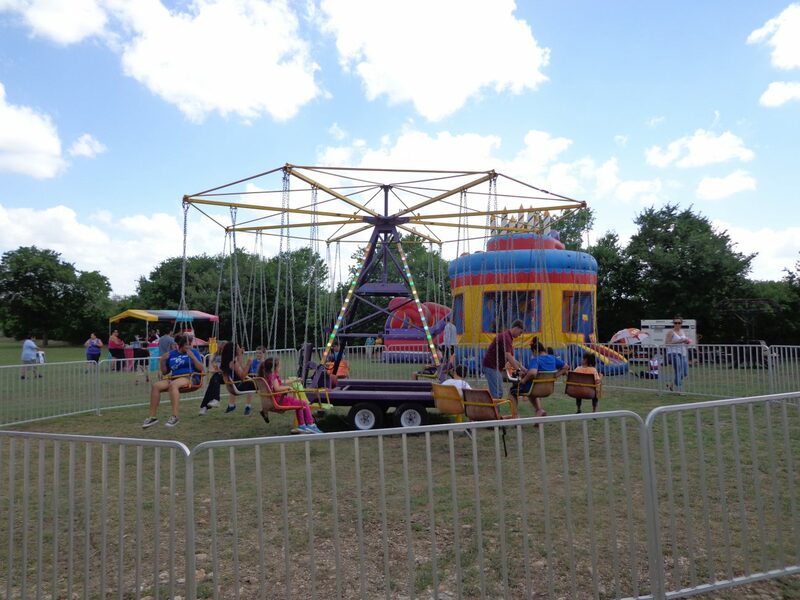 With just one phone call, we provide the food, fun, entertainment, amusements, games… and much more! Our mission is for you to have fun, enjoy yourself and leave the work to us. We look forward to meeting with you and enjoy making new friends and hope you or your company will become part of our “Ranch Family”. If you have any questions, please don’t hesitate to give us a call at 210-659-0221. We also welcome and encourage you to call for an appointment to come out and visit our facility. You won’t regret the experience. Be sure to check out the gallery page too!